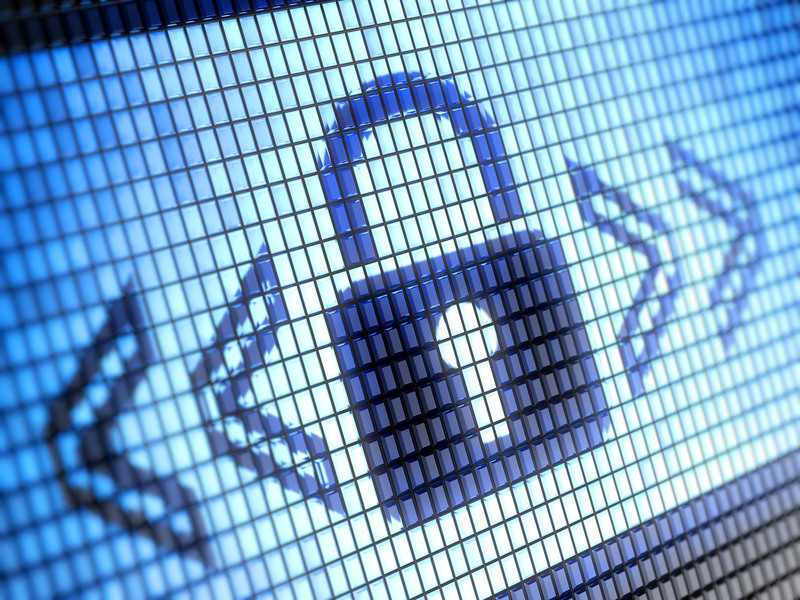 BeyondTrust, the leading cyber security company dedicated to preventing privilege misuse and stopping unauthorized access, named XMS Solutions among its leading partners globally. 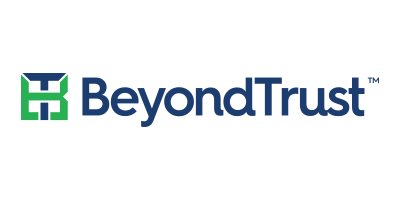 As BeyondTrust partners with top-tier organizations with proven track records of successful joint identity and access management (IAM) and privileged access management (PAM)deployments, customers can accelerate deployment results, speed time to value, reduce ongoing costs and improve efficiencies. Founded in 2008, XMS Solutions (www.xmssolutions.com) is a leader in effective and efficient system integration services specializing in: Identity and Access Management, Privileged Account Management, Data Access Governance, and Information Security Management. Serving a broad client base across the United States and around the globe, XMS is a trusted advisor to businesses across all verticals; including Fortune 500 clients, government, and the U.S. military. XMS Solutions also provides services to firms migrating from one technology to another as a result of mergers, acquisitions, divestitures — or as part of improving security and management through consolidation and carve out of resources.